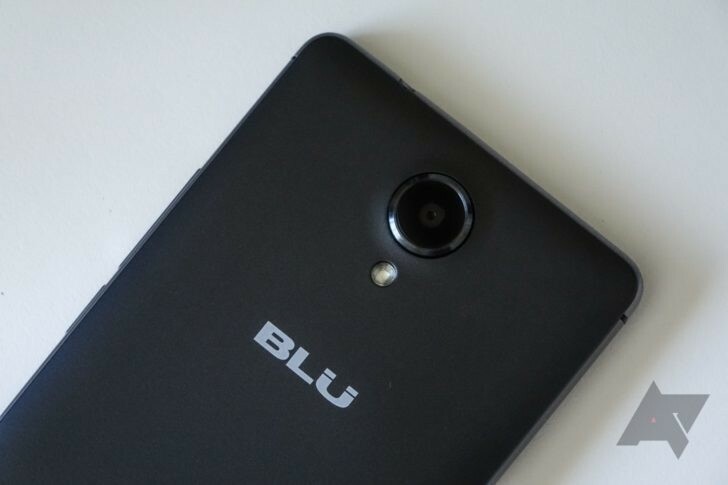 Earlier this week Amazon took some of the low-budget manufacturer BLU's phones off the retailer's digital shelves, following allegations that BLU had included spyware in its products. It seems to have been a false alarm, though, as today BLU has announced in a tweet that Amazon is back to stocking its phones. Customers looking to pick up a cheap and capable phone can again purchase them at the US' biggest online merchant. BLU is one of many low-end phone manufacturers, known for its dirt-cheap unlocked Android phones. But back in November, a security firm discovered spyware on some BLU phones sold in the United States, prompting Amazon to stop selling the affected devices until the issue was resolved.